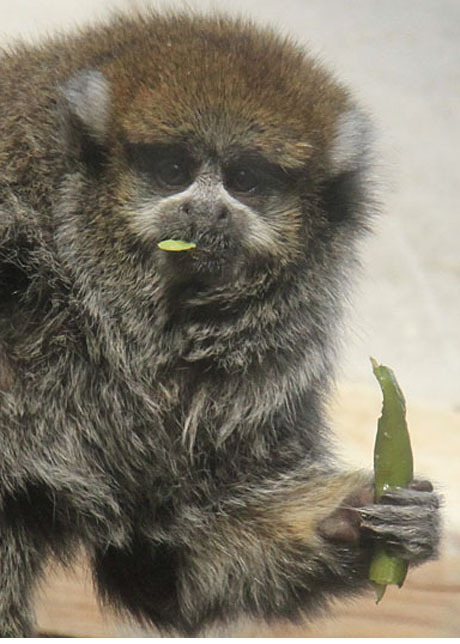 Spring has sprung (sort of) and we are enjoying the outdoors more than ever at the Central Park Zoo. Come visit. 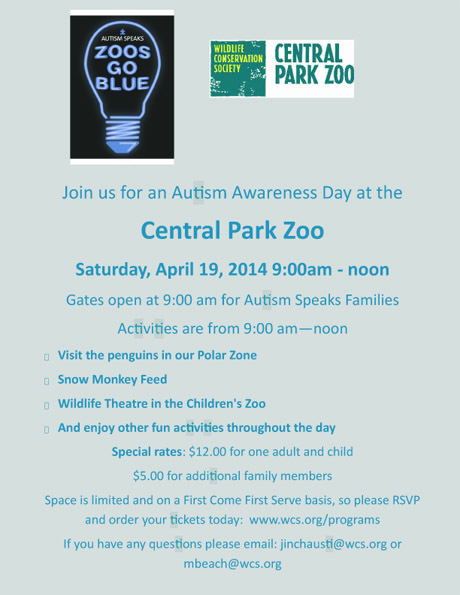 ‘Zoos Go Blue’ is a special Autism Awareness Day Event that will be held on Saturday April 19 from 9AM to Noon at the Central Park Zoo. Gates open at 9AM for Autism Speaks Families. Visit the penguin house, snow monkey feed, wildlife theatre at Children’s Zoo and enjoy other fun activities throughout the day. See the flier below today’s montage for details. Tell anyone you know that might benefit from this terrific event to join us.